Sony launched their retro PlayStation Classic back in December 2018, offering a smaller version of its nostalgic console with 20 games for $129.99. 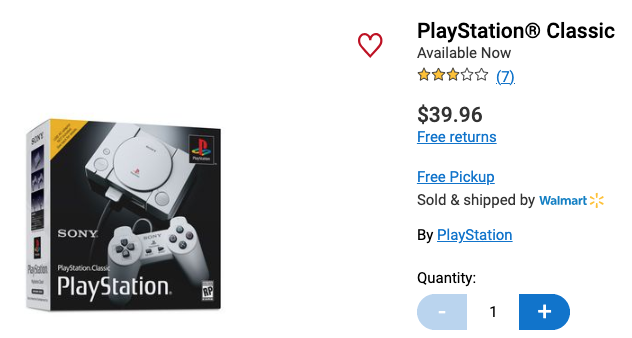 Fast forward four months later, the price of the PlayStation Classic has dropped significantly, falling to $39.96 at Walmart, both online and in-store. 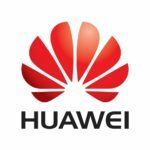 Stock online is currently out of stock online, but some Walmart stores still have inventory available (use this site to track retail stock from Walmart). Once you find a store with stock, you can price match at Best Buy to save an additional $4 off (they sell it for $79.99). If you missed out on the initial rush for the PlayStation Classic, nabbing one for $36 after a price match is not a bad deal.